With the holiday season upon us, there is much that will be taking place in our lives: shopping, traveling, seeing family, eating (probably too much), and many others. But in all of these activities we much never lose sight of prayer. But ever wonder what are some good ways to pray for yourself. 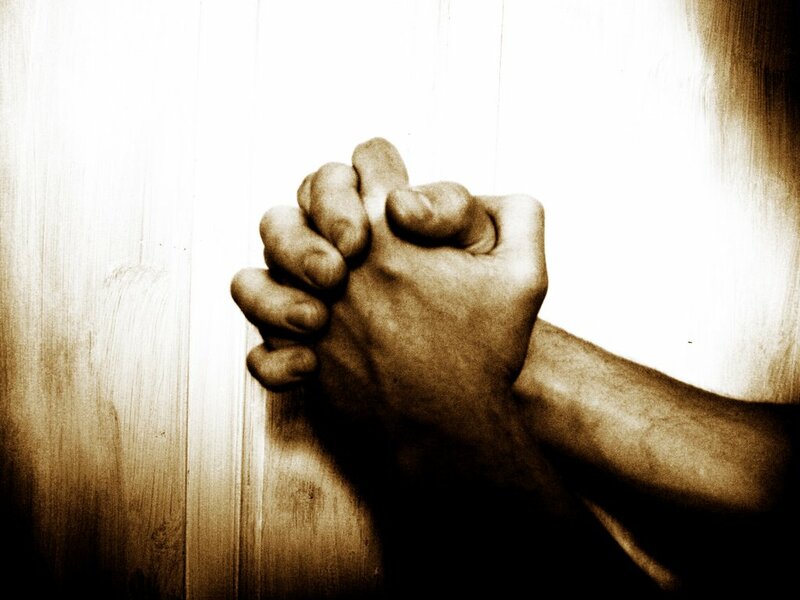 Here is a helpful blog that gives us Seven Ways to Pray for Yourself. Enjoy!